« Let us entertain you! 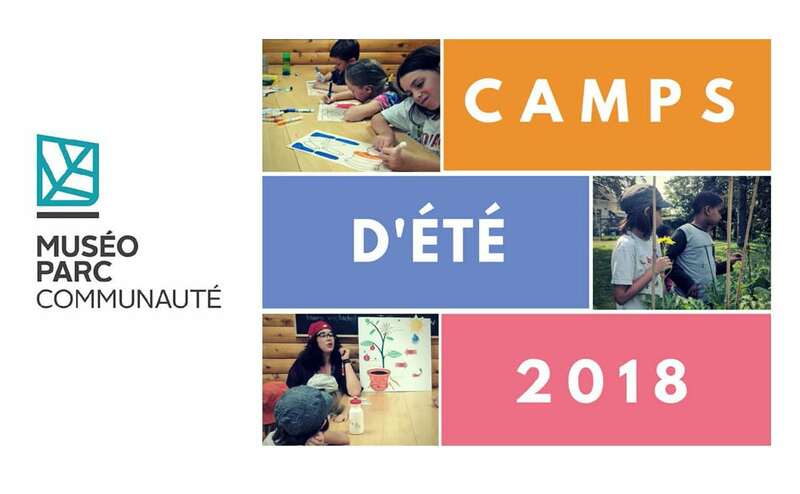 Reintroducing the Vanier Museopark’s Summer Camps. Running from July 11th until August 17th three days week from 9AM until 4PM. Program for children aged 5-12 years, for $25/day or $60/week (add $10 for daycare service between 8-9am and 4-5pm). A 20% discount will be given to children whose families are members of the Museopark.